The recent passage of the Republican tax bill could lead to big changes for small businesses. But some entrepreneurs are still unsure exactly which parts of the bill might have the biggest impact. So a financial professional could potentially shed some light on the specifics. 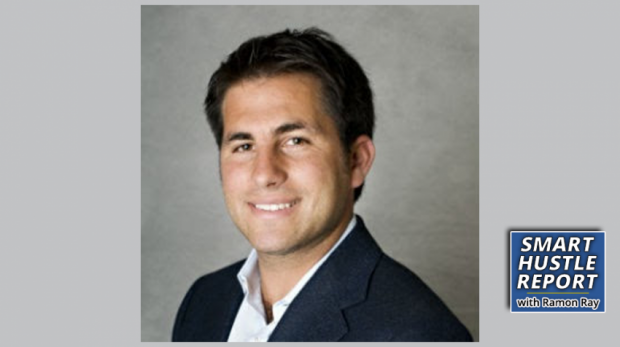 Ryan Himmel is a CPA and head of financial partnerships in the Americas for Xero. Himmel recently spoke with me as part of our exclusive Smart Hustle Report. During the conversation, he shared some insights about the Trump Tax Plan and the impact it might have on small businesses.